This webinar explores the capabilities of the Infor ION integration, workflow and alerts application and demonstrate how it can benefit SunSystems users. Infor ION with SunSystems enables organisations to set up approval workflows around ledger entry and generating payment. Notifications can be set up for events, such as the creation of projects, or orders over a certain amount. 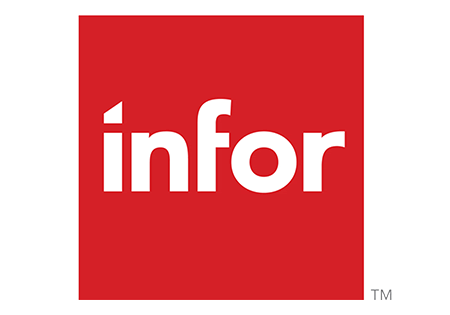 The webinar recording provides an overview of the Infor ION suite along with specific examples of how the solution can be deployed to deliver process and efficiency improvements within the finance function.